Styles P is one of the great legends in HipHop. (Random Fact: Before the group, The Lox signed with Puffy they were called The WarLox.) 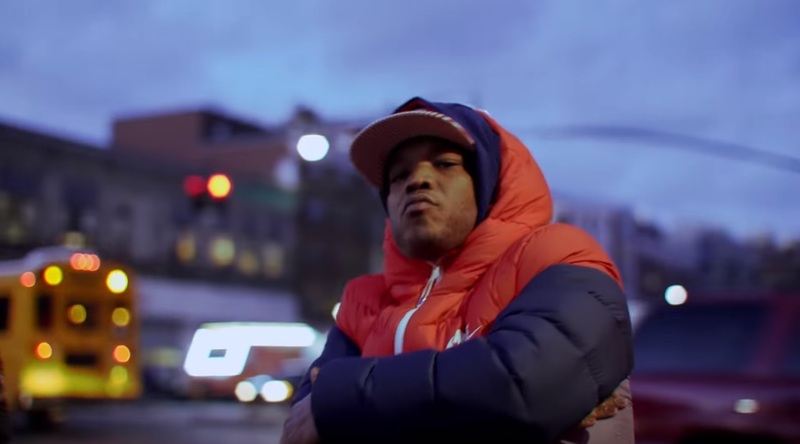 Styles P is known for spitting street knowledge about life in the hood and he is proof veteran HipHop artist can strive without negative lyrics or signed to a major label. I must admit I wasn't a fan earlier in his career I couldn't relate to his lyrics and I was on my De La Soul tip. But now I'm a true fan of his music and his movement of living a vegan lifestyle. It's amazing where human growth can take us with time and maturity. Check out the visuals to his latest single below and tell us what you think.